Justin Bieber is trading in his badass aesthetic for a more angelic one, if only temporarily. 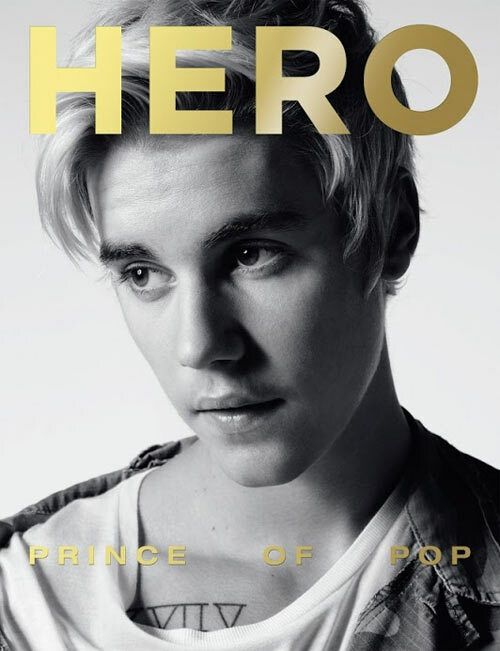 The 21-year-old is on this month’s cover of Hero magazine and looks absolutely dreamy. No sign of the young man who got put in a chokehold at Coachella or egged his neighbor’s house here. 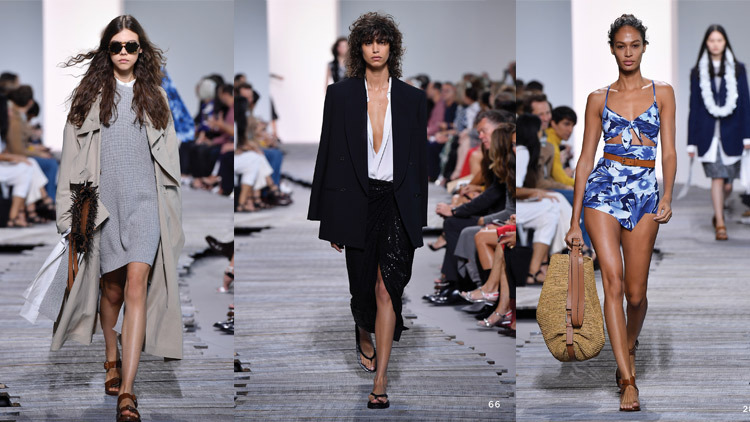 The “Prince of Pop”––as dubbed by the magazine––was shot in black and white by Saint Laurent’s creative director Hedi Slimane. The photo is almost nostalgic of Bieber’s “Baby” days with only one of his countless tattoos visible in the photo. Bieber’s cover will hit newsstands on April 28.